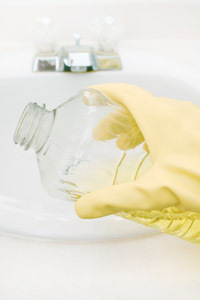 Typically you will smell sewer gases before the actual back up begins. 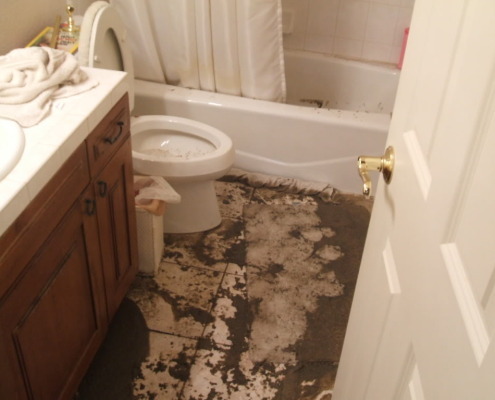 Sometimes it starts as slow drainage or if you use your washing machine and take a shower or bath at the same time and it backs up that can be another indication that something is happening with you Knoxville sewer line. 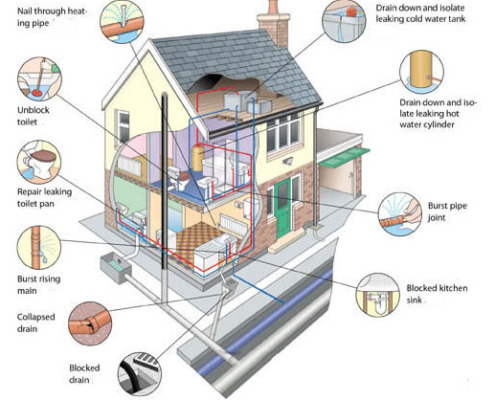 In any event when your sewer line fails or it is clogged you can quickly be in a bad position. It does not take a lot before you will not be able to flush your toilet without it backing up into your bath tub. 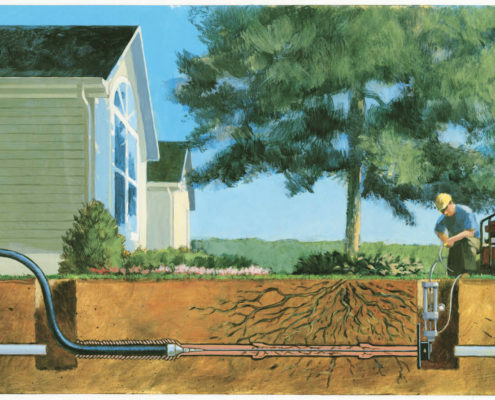 Your sewer line is one of the most important lines in your house. It is the line that carries the waste from your home. When it fails it can not only cause an uncomfortable situation but can also cause your family to be exposed to potential disease. 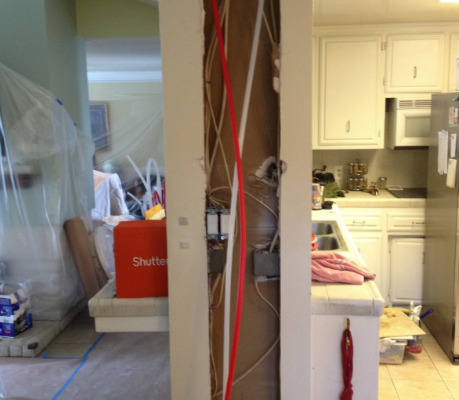 Your Knoxville sewer line that removes the waste from your home can not wait to be repaired. It is not something that you can put off. When it needs to be repaired it needs to be repaired now! 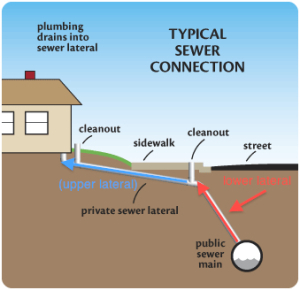 We repair sewer lines and we also install new sewer lines for those times that the line just can not be saved. We offer a flat rate fee for our services AND we offer easy finance terms for those times that you do not have the cash on hand. We work hard to help you live in a comfortable safe environment where you can flush your toilet and not have to worry about it. 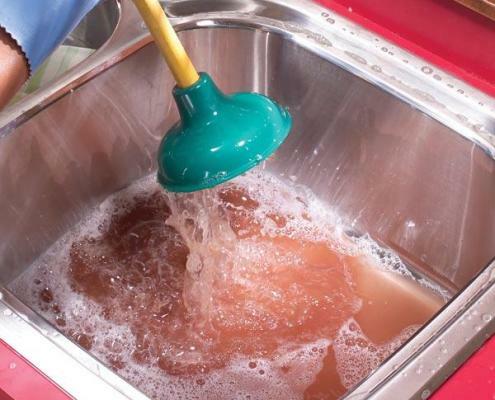 At Knoxville Plumbing Services we offer a slew of trusted services including Knoxville drain cleaning. We are a family owned business that is committed to serving the greater Knoxville area by providing excellent plumbing services. You can expect a licensed plumber that is has been well trained to come to your home or business to quickly repair your plumbing problems. All of our staff is drug tested and goes under a complete back ground check! 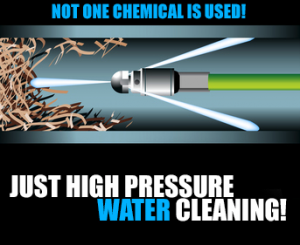 If you need professional plumbing services for your Knoxville drain cleaning than you need to contact Knoxville Plumbing Service today!